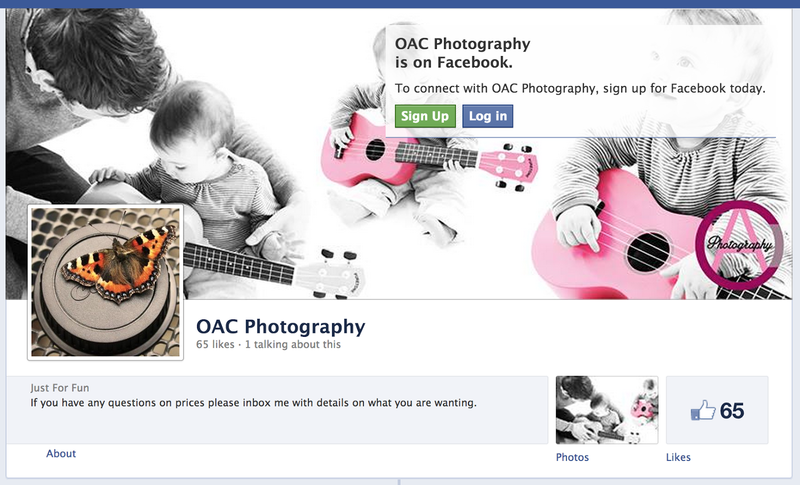 As part of my research, I've looked into OAC Photography's current branding and promotion. To get an idea of what I'll be recreating, and the style which Olivia, the photographer is more accustom to. The original logo/watermark which she uses on her Facebook uploads. It looks alright, actually. It's a nice bit of typographic manipulation. 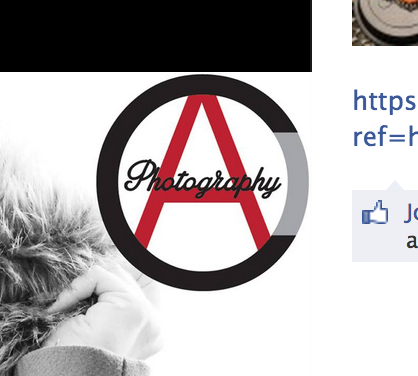 Although, I think it's hard to distinguish the O from the C.
This is OAC Photography's Facebook page. It doesn't really demonstrate any formal branding, other than the watermark in the bottom right. I think some branding could take this small business to the next level. This shows me one of the styles what OAC Photography uses, which is colour selection on black and white. So perhaps a one colour black and white colour scheme might be effective. Finally, we have the Instagram page, like the Facebook page, it's brand-less, a brand image running consistently throughout, to make it look more professional.